Our patients are our best source of advertising. 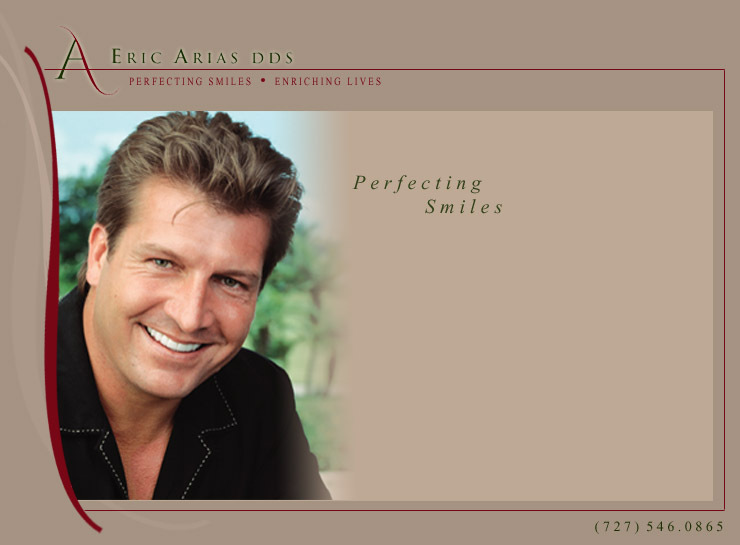 We truly are beautifying smiles and changing lives. Please check back soon for our updated Patient Testimonials.